Bixby is a digital personal assistant on your Galaxy phone that automatically adjusts to your lifestyle and needs. Over time, Bixby will learn your habits and interests, so it can better assist you. 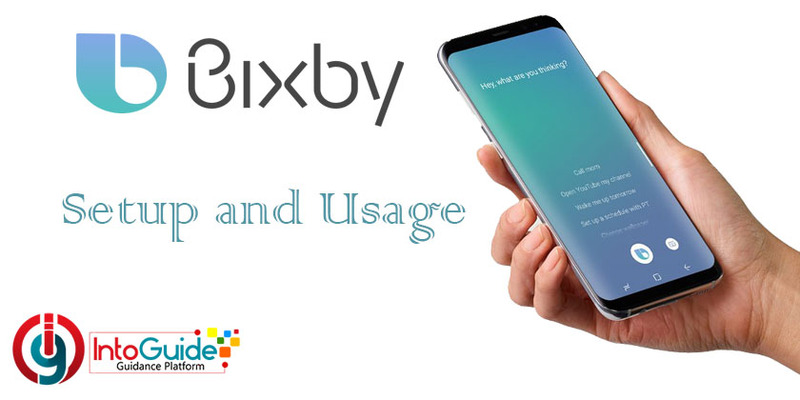 Get done most of the task on your Samsung phones easily and conveniently with the help of Bixby In the article below I am going to tell you about Bixby setup and usage on Galaxy Note 9. The Bixby has four key features: Home, Vision, Reminder, and Voice with the big speed 2.2 on the Samsung Galaxy Note 9. To access Bixby Home, just press the Bixby key present in the left of your phone or swipe right from the home screen. Touch Next and then select a language to communicate with Bixby. Complete other steps and you just need to sign in to your Samsung Account to use Bixby. Now when the Bixby is set up, by swiping your home screen to the right to quickly find what you are looking for. Within Bixby home, you can see the upcoming appointment, today’s photos, tomorrow’s weather and many more. Bixby learns your routine, so you will have the right content ready when you need it. From morning workout to lunch break, lunch break, and nightly commute. By the help of Bixby Vision, you can find images, shop, place, food and even translate text from different languages. To open Bixby Vision simply open Bixby Home and use Bixby Vision present at the top of Bixby. With the new version of Bixby 2.2, you can extract text, translate text, shop and search for images in a very convenient way. Throughout your busy schedule and many tasks during the day and week, reminders are an absolute necessity. And Bixby Reminder will help you to remind everything and perform your tasks on time. Write in your reminder what you would like to be reminded of and sync your reminder with Bixby Reminder. Conversations with Bixby just got more useful. Now Bixby can help you get things done without launching apps, and in most cases without installing one. The more you use Bixby the more it gets to know you and Bixby will help you get things done faster as it learns your preferences over time. To talk to Bixby, press and hold the Bixby key or say “Hi, Bixby.” (You need to set Up voice wake-up first.) You can also tap the Bixby button on the screen to keep a conversation going. You can perform everyday tasks on your phone by telling Bixby things like “Take a screenshot”, “Open Facebook”, or “Make the screen brighter” or working on the setting of your phone and many more. Was the article helpful? Please share your views and ask your questions about Bixby setup and usage on Samsung Galaxy using the comment section below and do our best to make you aware of the latest technology of the day and prepare step by step guides to help you get in touch with technology. 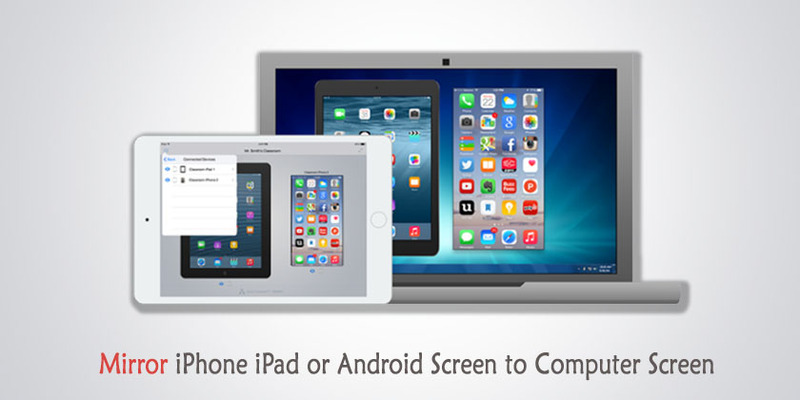 How to Install Android P (Pie) on VirtualBox on MacOS Mojave and Windows 10?